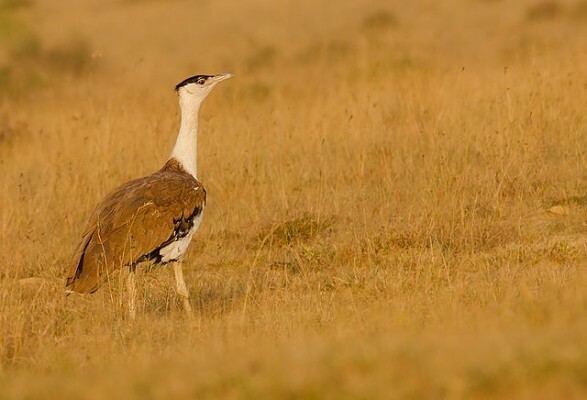 The Indian bustard is considered among the largest flying birds in the world. In the early 1960s, when India was choosing its national bird, the GIB was a top contender with support from the country’s famous ornithologist Salim Ali. But it lost the race to the glamorous peacock due to its name which had the potential for an embarrassing misspelling. 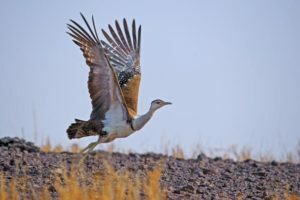 The great Indian bustard is close to extinction. Government action is moving at a slow pace despite the urgency of efforts required to ensure the bird’s survival. The main threats to the shrinking habitat of the GIB have been industrialization, mining, and intensive agricultural practices. Experts feel India needs to act fast and collectively to save the GIB otherwise it will walk into extinction within our lifetime. However, in 2018, the bird’s future is in peril. Its population has been on a continuous decline from an estimated 1,260 in 1969 to 300 in 2008 recording a decline of about 75 percent. At present, its population is estimated to be of less than 200 across Rajasthan, Gujarat, Maharashtra, Madhya Pradesh, Karnataka and Andhra Pradesh. 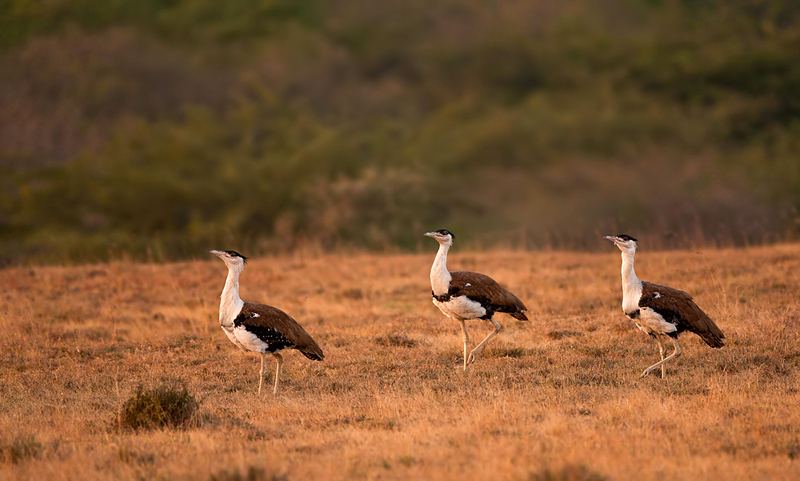 Among these states, Rajasthan has the highest population with estimated 100-150 birds while in Maharashtra and Gujarat, the numbers are significantly low. In April 2018, a survey by the scientists of the Wildlife Institute of India (WII), India’s top wildlife institute, found only eight GIBs in Maharashtra. In February 2018, a report by the International Union for Conservation of Nature (IUCN) pegged their numbers at 20 in Gujarat. The Indian government’s focus on welfare and conservation of large mammals like tiger, lion, and elephants has not helped the GIB’s cause either. “There are less than 100 of these birds left. But there is nothing being done. This would be the first bird that will go extinct in our lifetime”.